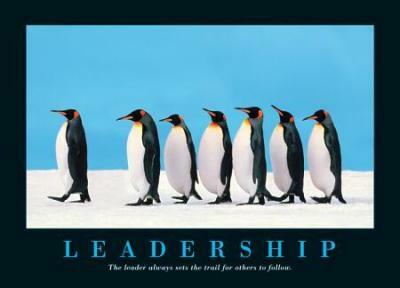 > This week for me is much about leadership. Monday; leadership conference at Kingdom Faith. Good time and met up with Colin and Clive Urquart. Steve Penny a minister from Australia was also there . He shared some powerful thoughts on leadership with us. Today I am with KC21 leaders in a summit just north of London. Good time but today I have to go back…will leave for Stockholm…and I will see my grand daughter.